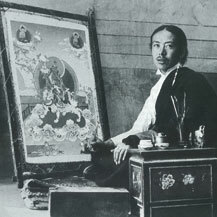 In Tibet, the painting of thangkas was an important and highly developed means of expression through which the entire Buddhist philosophy could be explained. And it still has this function; thangkas are used in temples & monasteries and are hung above altars to support the Buddhist meditation and practice. The Chinese invasion in Tibet in the 1950’s and the destruction of a lot of old Tibetan traditions and monasteries makes it even more important to keep this beautiful tradition alive and pure. 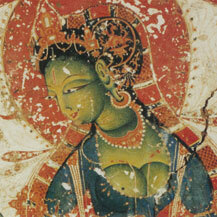 A thangka is a Tibetan Buddhist scroll painting, often with Buddhas or mandalas. THANG KA is a Tibetan word which means so much as ‘recorded message’. 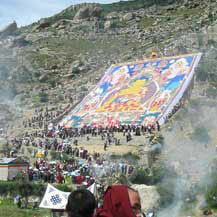 Thangkas want to communicate a message to the buddhist practitioner or anyone else looking at them. A thangka painting serves as an aid to teaching, as each detail on it has a deep meaning and refers to parts of the Buddhist philosophy. 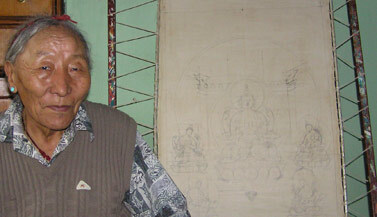 A Buddha painting also helps your Tibetan Buddhist meditations as it shows you how to visualize the deity. Traditionally, Tibetan monks and lamas used the thangkas to instruct the Buddhist Dharma teachings to the (mainly nomadic) population. As they are scroll paintings, they were easily transported and unrolled, for example in a village far from the monastery. The villagers would gather in the main square around the lama, who would point (with a stick) at the different parts of the thangka and to illustrate his stories. On a deeper level thangka paintings can be seen as a visual expression of the highest state of consciousness, which is the ultimate goal of the Buddhist spiritual path. This is why a thangka is sometimes called a ‘roadmap to enlightenment’, as it shows you the way to this fully awakened state of enlightenment. 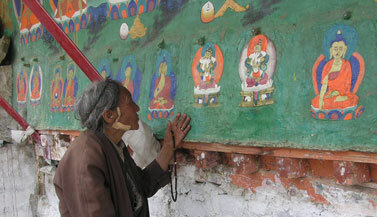 Up until today some Tibetan monasteries possess huge scrolls -usually appliqué thangkas– that are unrolled on certain holidays (such as for Losar, Tibetan New Year) for public viewing and ceremony, as you see here. 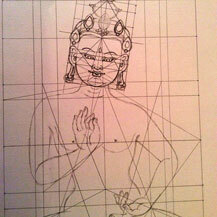 To sketch the Buddha figures and mandalas in a thangka, the artist needs an exact knowledge of the proportions and measurements of each deity as established by artistic practice and Buddhist iconography. 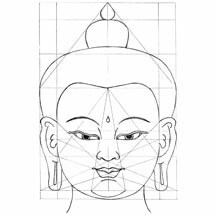 A grid containing these proportions has been essential for all these centuries to establish the correct transmission and continuity of the figures. This beautiful and traditional art of thangka painting is preserved and passed on through the lineage of thangka masters and their students, who after many years of training become thangka masters themselves and pass it on the same way. The lineage often stayed family, and was passed on from father to son. 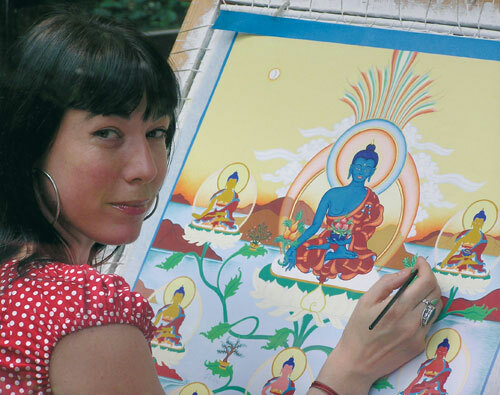 This picture on the right shows Thargey-la, who was a master painter in Carmen Mensink’s thangka lineage that goes back to 8 generations of painters. Would you like to try it for yourself? 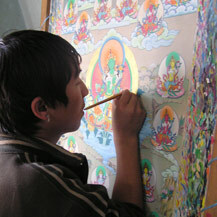 Carmen offers short and long thangka drawing and painting classes, for both beginners and advanced. 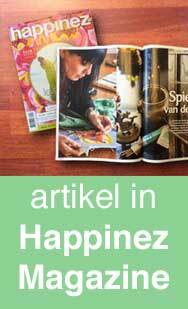 Check out the Private Thangka Classes & Upcoming Thangka Workshops, that are organized in different countries.